ATTENTION! Our facility is Registered with the Orange County Health Care Agency. Make Sure Your Microblading Artist is Legit! 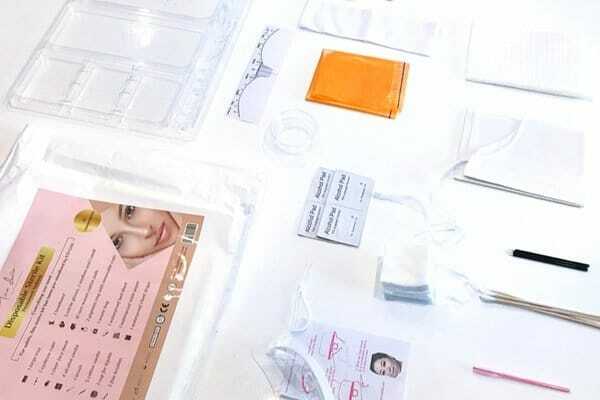 Under the California Law, in order to be a Legit and Certified Microblading Artist, The artist and the work facility must be REGISTERED under the Health Department, insuring our client’s health and safety. We use everything Disposable and will be used once only per client! D’Modern Beauty uses the highest quality of disposable products from our tools, needles and even pigments. 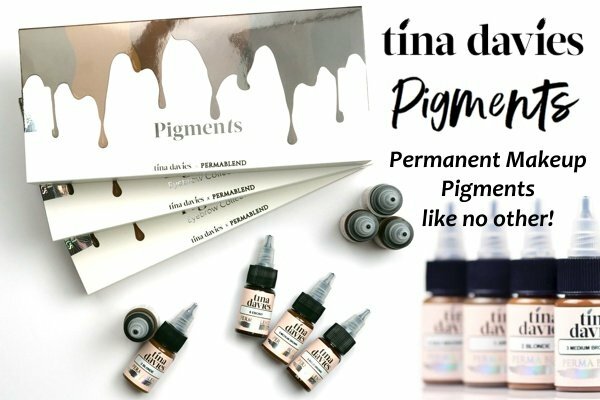 Our pigments are the highest quality that won’t turn colors into, blue or green! Microblading (3D Eyebrows) – $399 and up – 210 min.